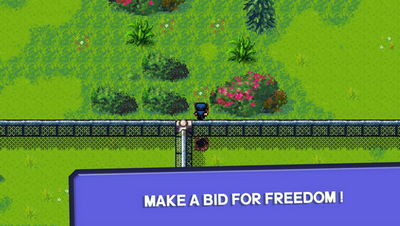 Can you escape all the prisons, from all around the world, and embrace freedom in Team 17's Android edition of the greatest prison game ever created, The Escapists! For those unfamiliar with the game, it is a prison sandbox strategy where you get to craft items, fight, steal, and more all in hopes of fleeing jail. You can cause a prison riot, dig a tunnel, steal a guard's uniform and invent many more ways to get yourself out of the facility. 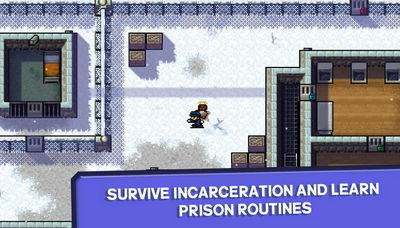 Free download The Escapists now, break the rules, make yourself unnoticeable to avoid guard attention, and create the best plan to escape the penitentiary!! - Adds new prison to escape from, "Santa's Sweatshop".